To shut out hope and love. When she thought that she was whole. But never looking back at Me. About grace, and not tears. To reach out to each broken soul. To answer His holy call. 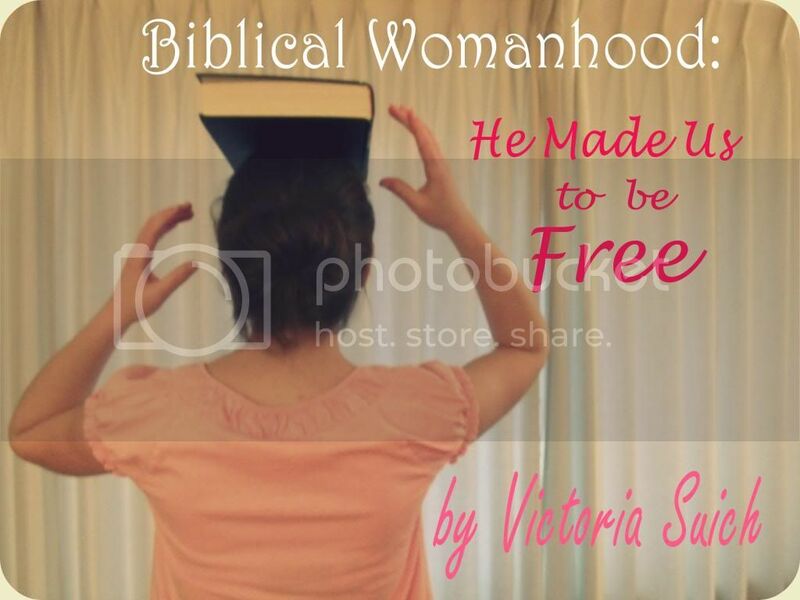 He made us to be free.